Taste Whiskies of the World at Westport Whiskey and Wine April 8 | Joe Hayden Real Estate Team - Your Real Estate Experts! How refined is your whiskey-sipping skill? Can you tell the difference between bourbon and rye? 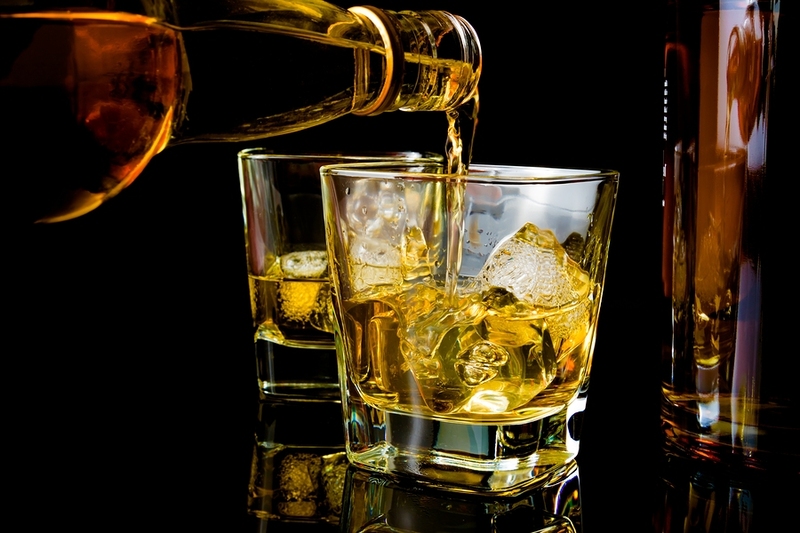 It's time to taste the Whiskies of the World, and start increasing your knowledge of spirits. After all, delicious-tasting liquor is part of a proud Kentucky tradition. Taste some of the finest Whiskies of the World on April 8 at Westport Whiskey and Wine. The event begins with a social session from 6 to 6:30 pm. That's when the first drinks will be served. Chris Z will host the event, leading you through the tasting session. Light appetizers and desserts will be served, so you can nibble while you taste. A few special guests are expected to be at the event, but you'll have to wait to find out who these surprise visitors are. Tickets cost $25 and include all the spirits you taste. The tasting event lasts from 6 to 9 pm. It's all taking place at Westport Whiskey and Wine, 1115 Herr Lane. You'll find this store just outside Lyndon, one of the East End's largest neighborhoods. Lyndon has over 11,000 residents living within its boundaries. This city is a beautiful section of Louisville. Goose Creek runs through one section of Lyndon. There are more than 500 different businesses here to provide service, shopping and fun. This Louisville neighborhood hosts its own community-wide events every single year to bring residents closer together. The city of Lyndon purchased Romara Place, an historic home in the community, in 2002. The house has since been renovated and furnished with pieces donated by the descendants of the Wood family. Alvin Wood, who once owned the house, is an important figure in Lyndon. Lyndon also offers a large public park and a walking trail. All these features help to bring Lyndon together as a community. You'll have the chance to see Lyndon yourself, though you may want to do it before you taste all that whiskey. If you can't see straight, you may not remember visiting this neighborhood!